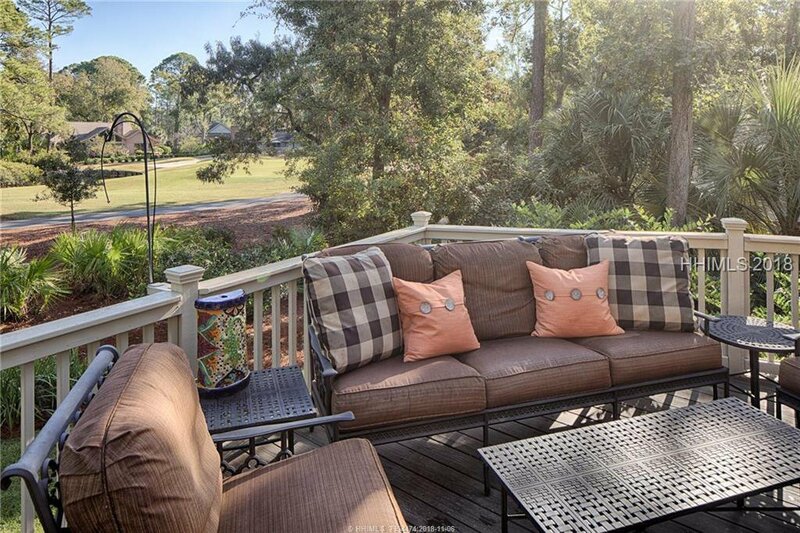 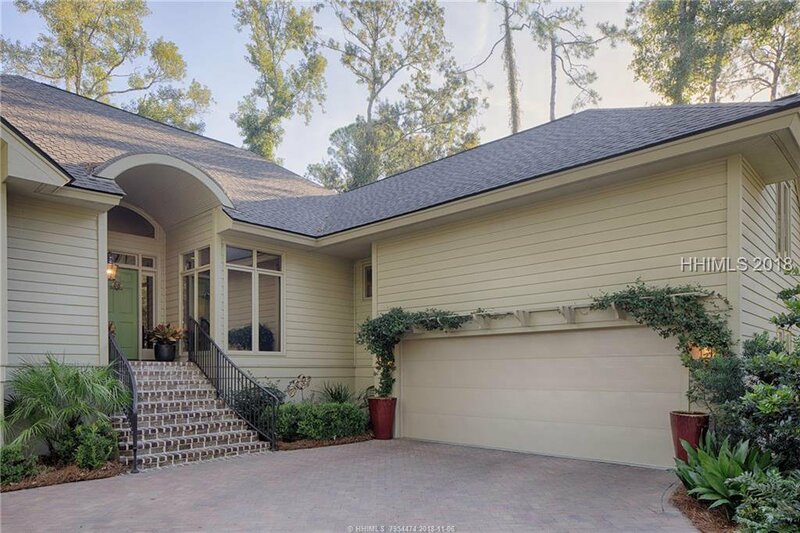 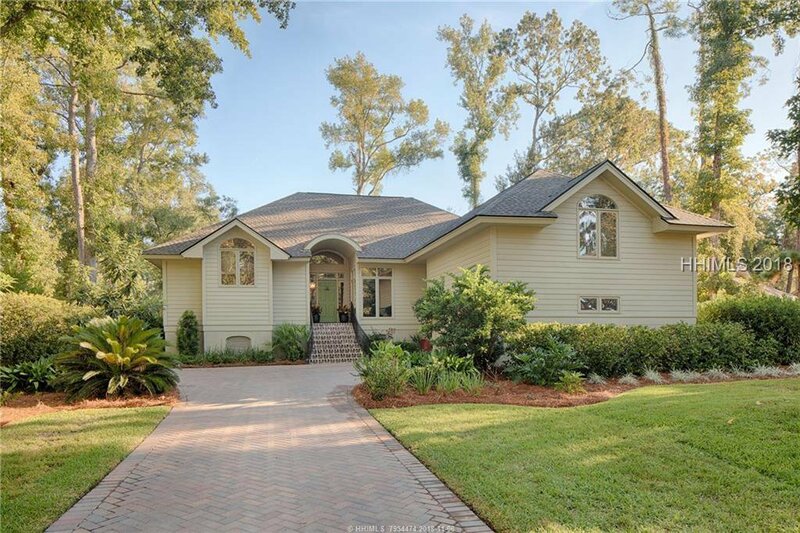 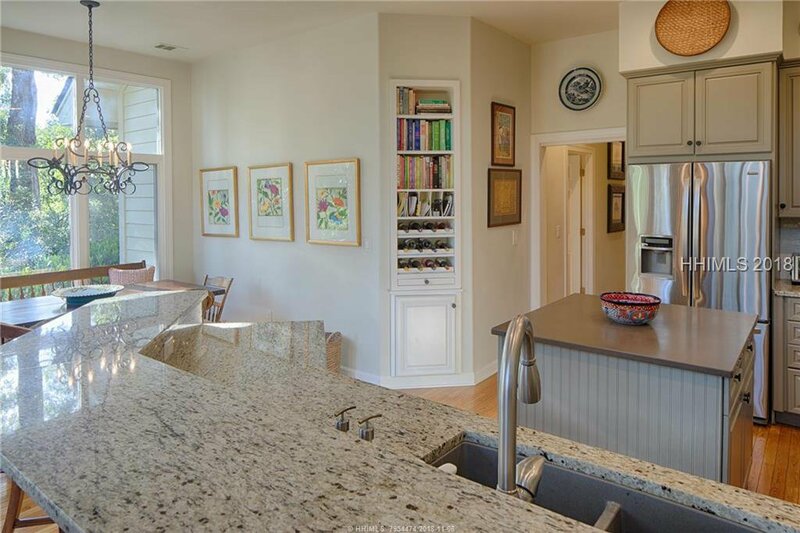 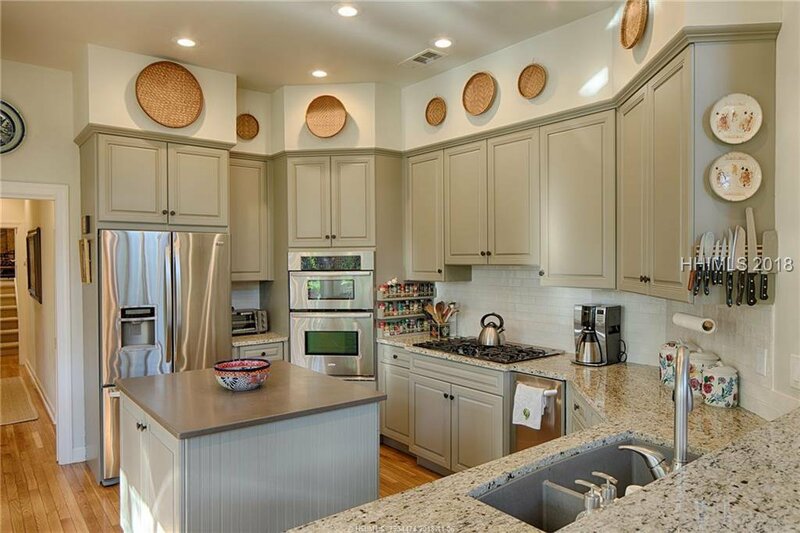 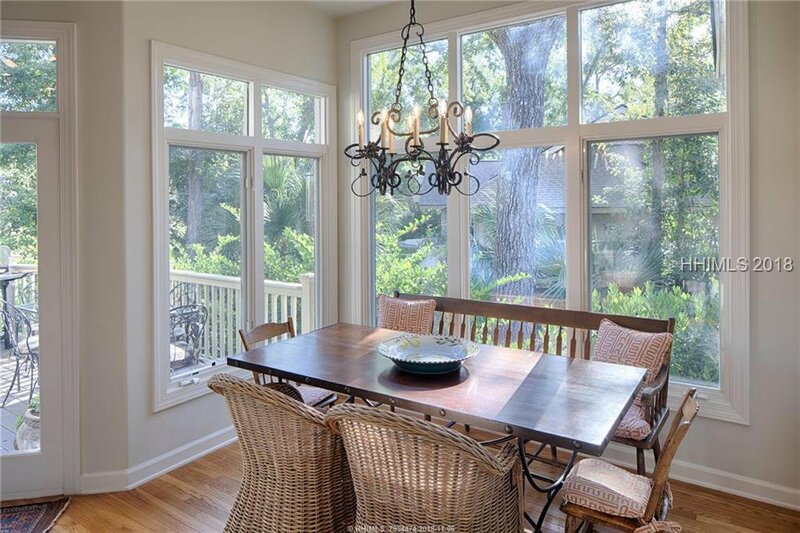 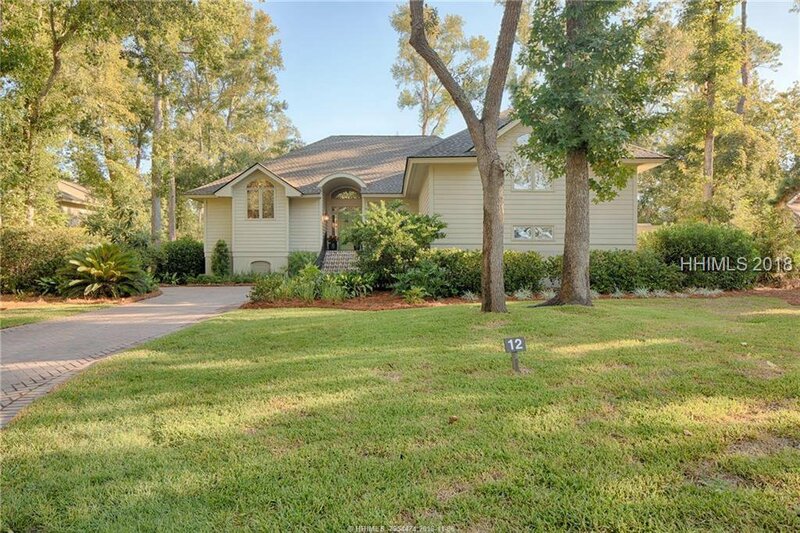 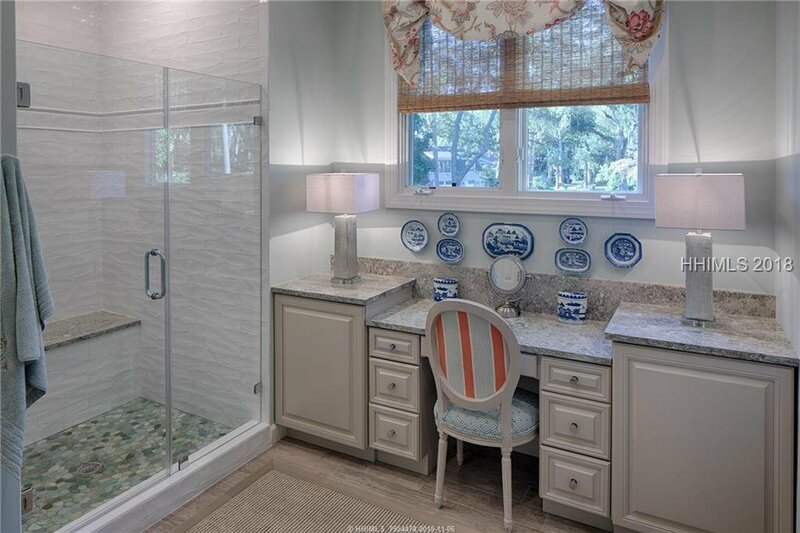 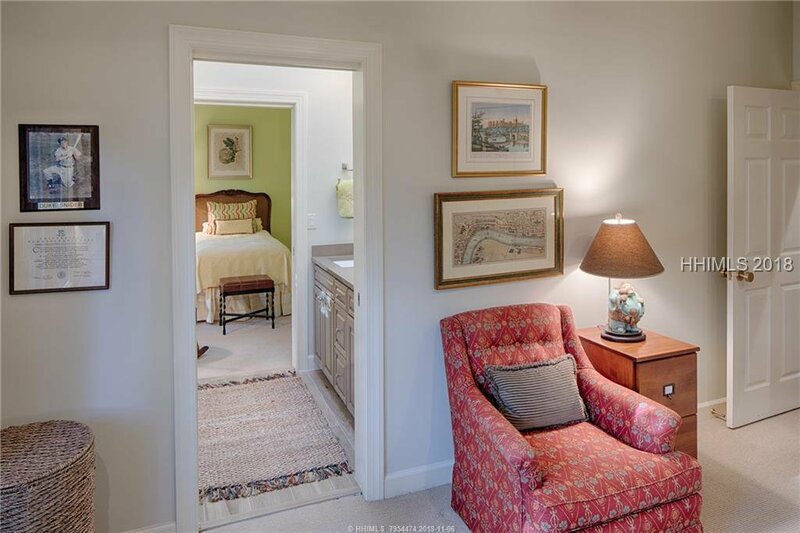 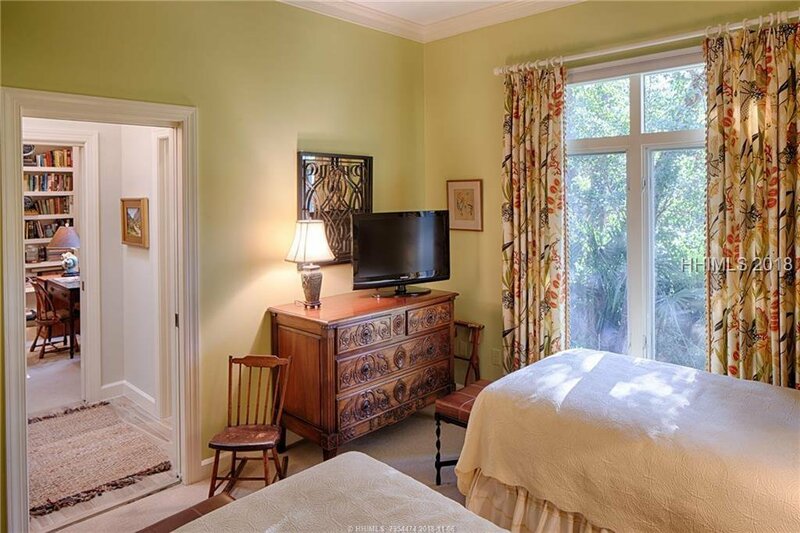 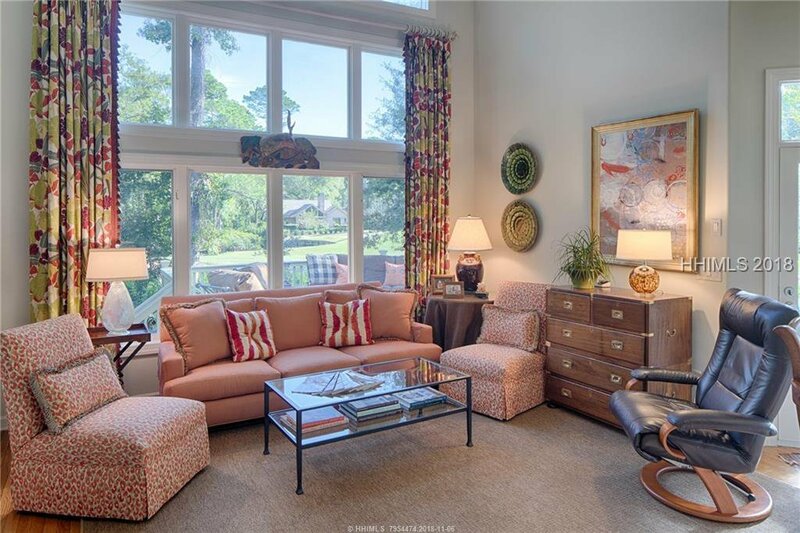 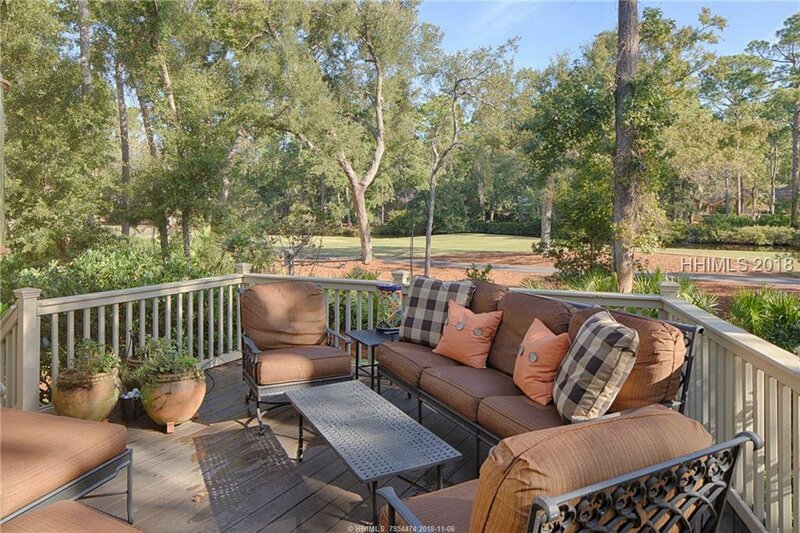 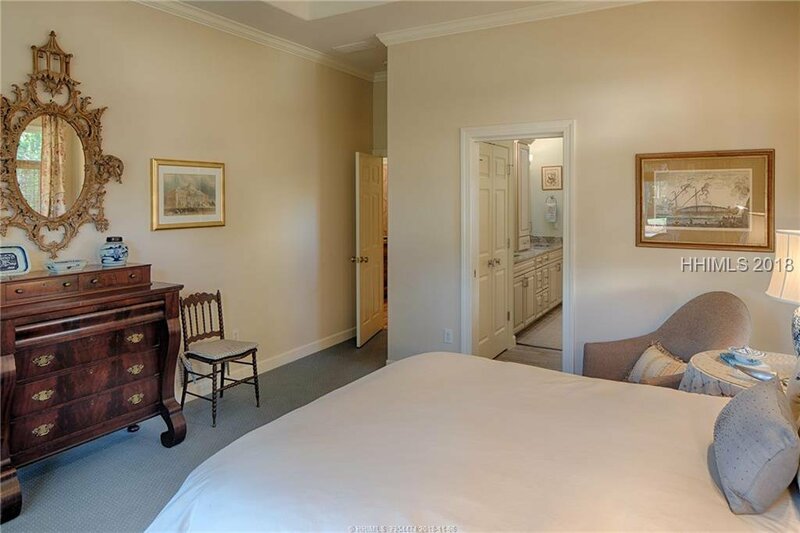 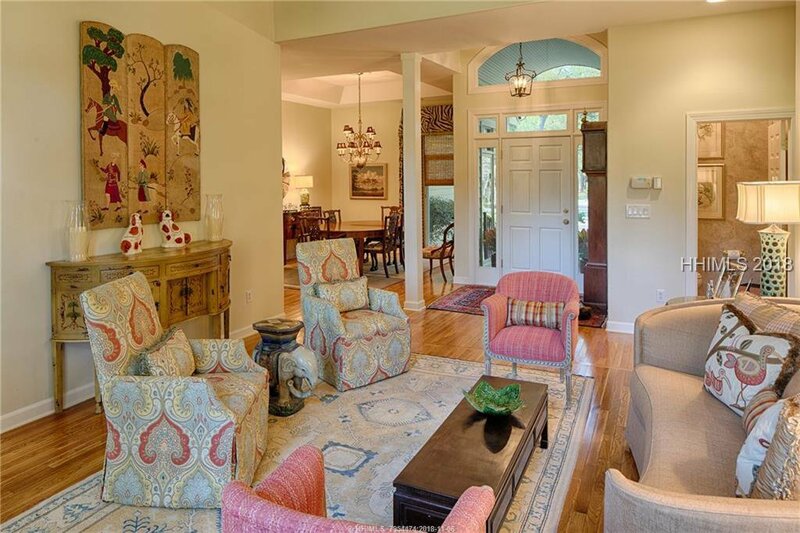 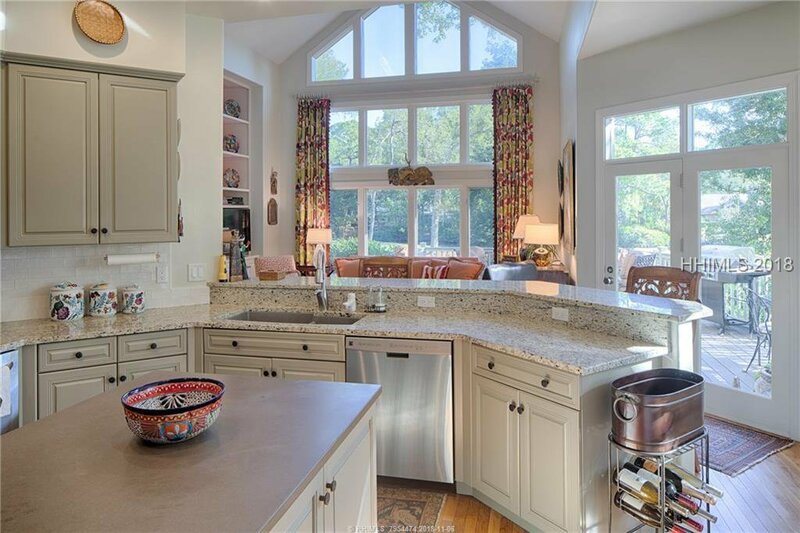 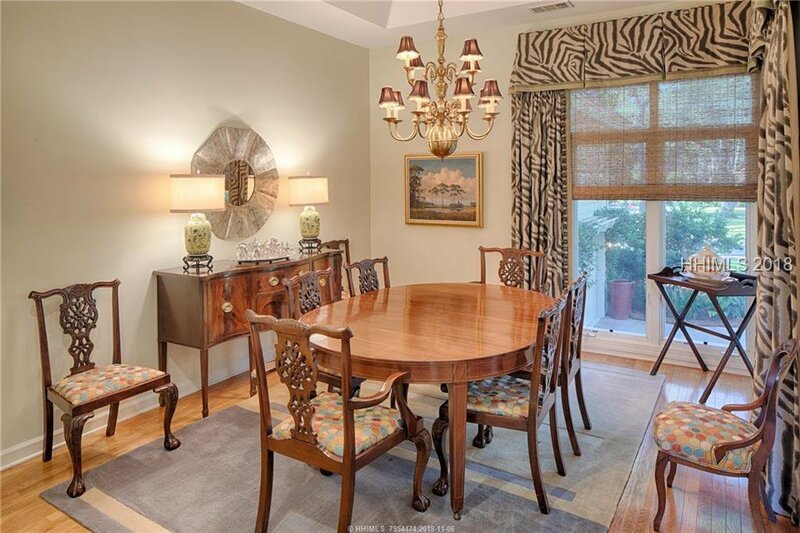 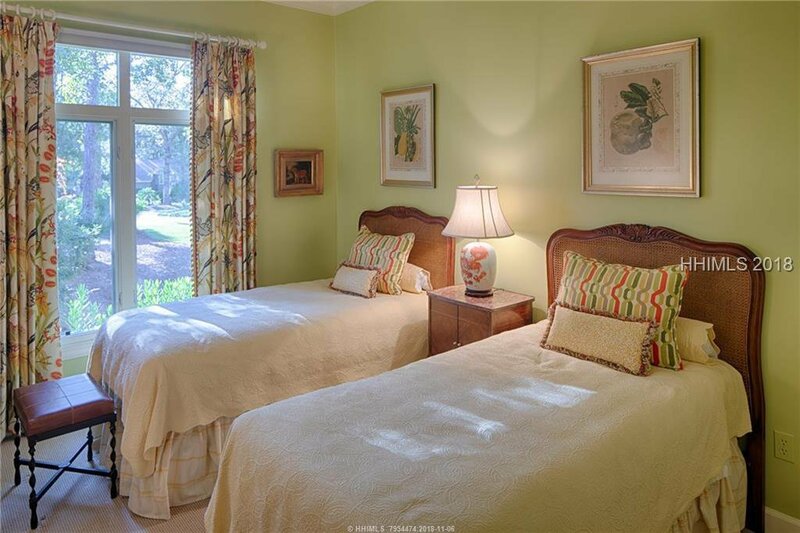 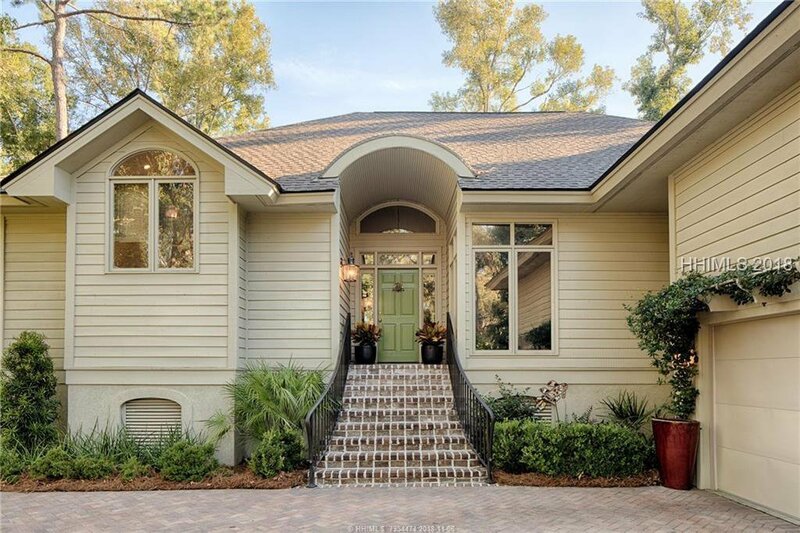 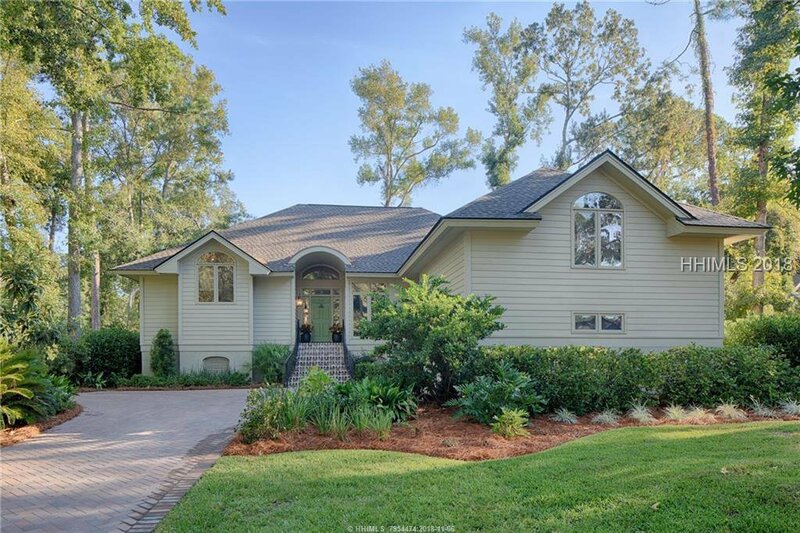 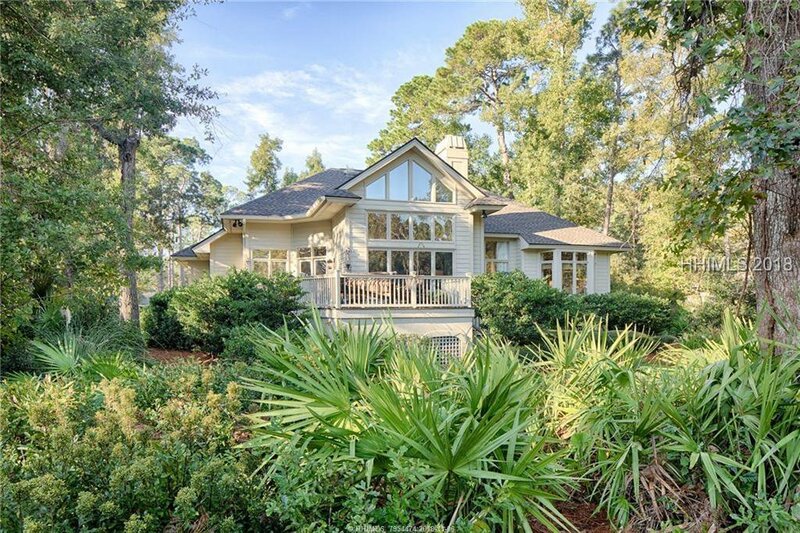 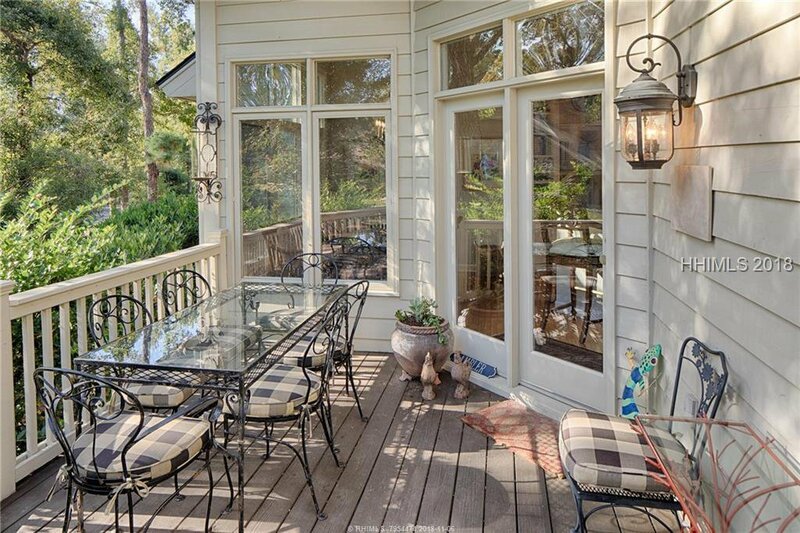 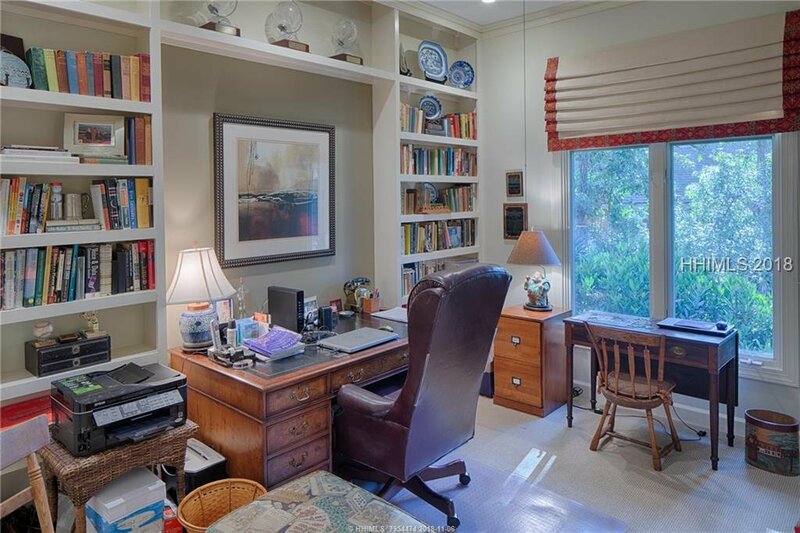 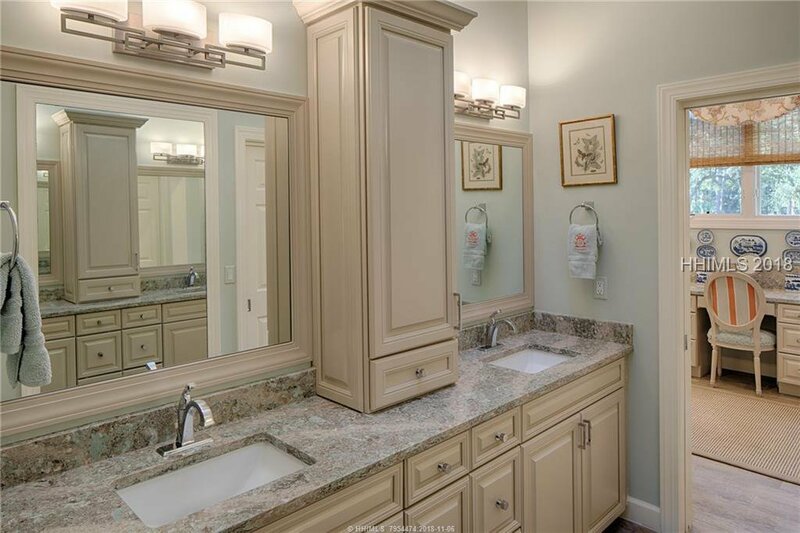 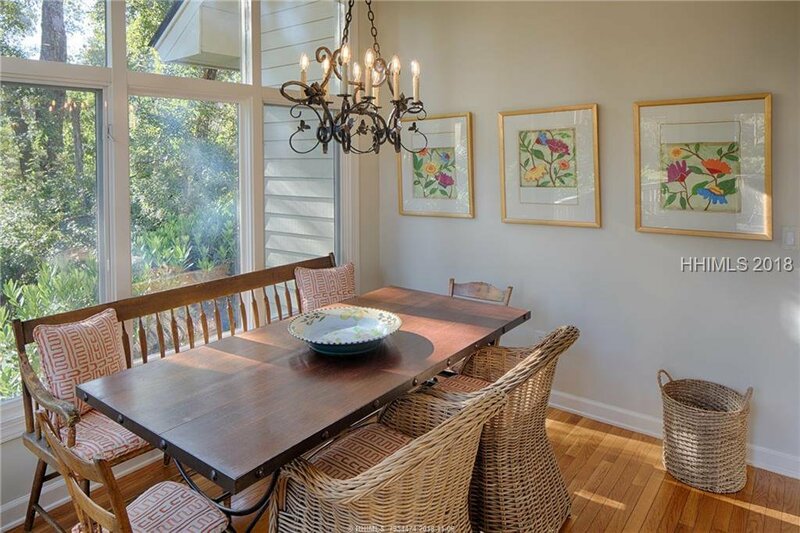 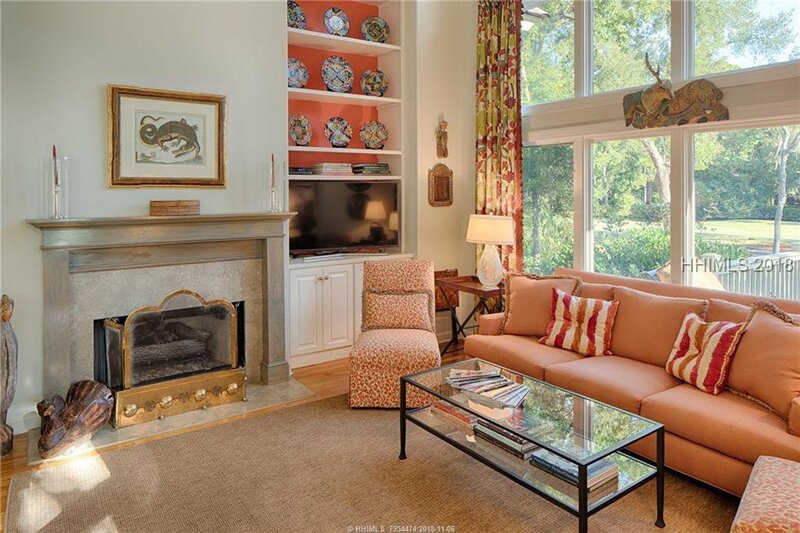 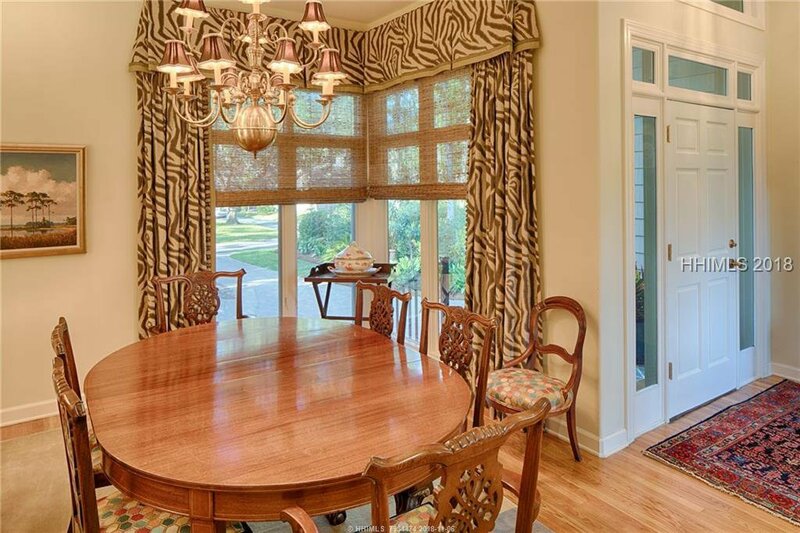 Exceedingly rare opportunity in Sea Pines Plantation. 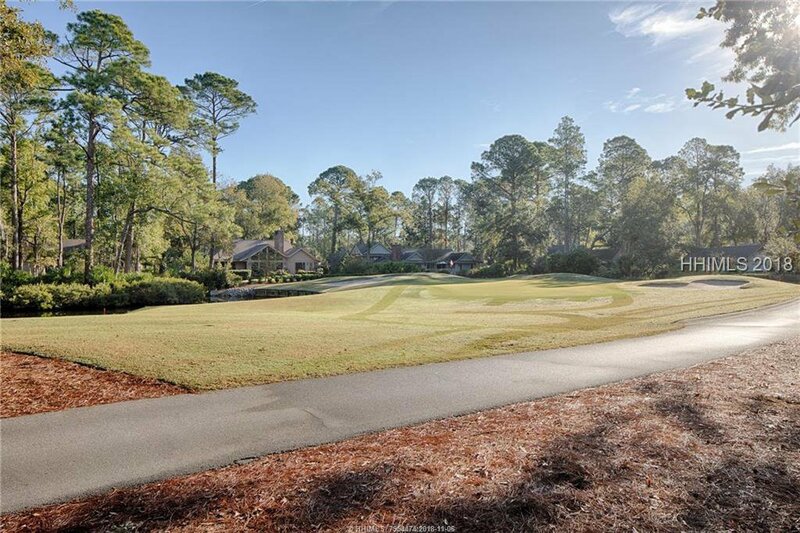 A Club Course gem awaits its new owners and promises not to last long with such a fantastic price. 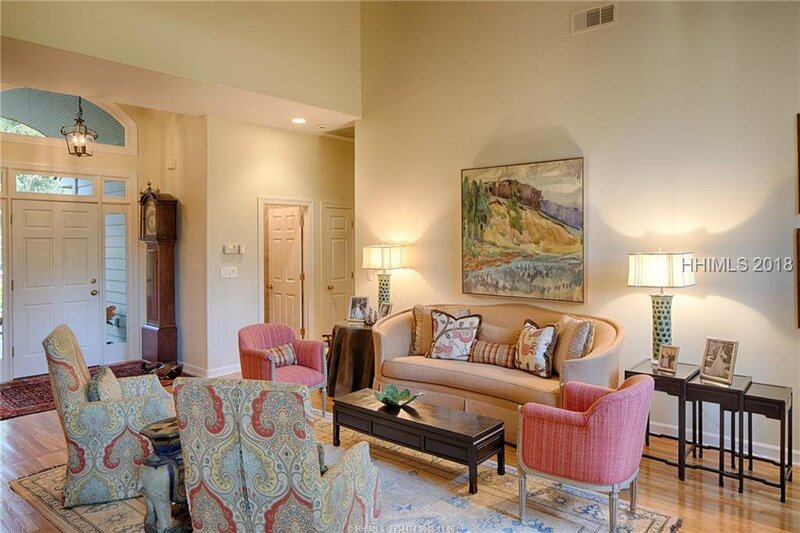 The panoramic views of the 8th hole of the private course are astounding from nearly every main living space within the home. 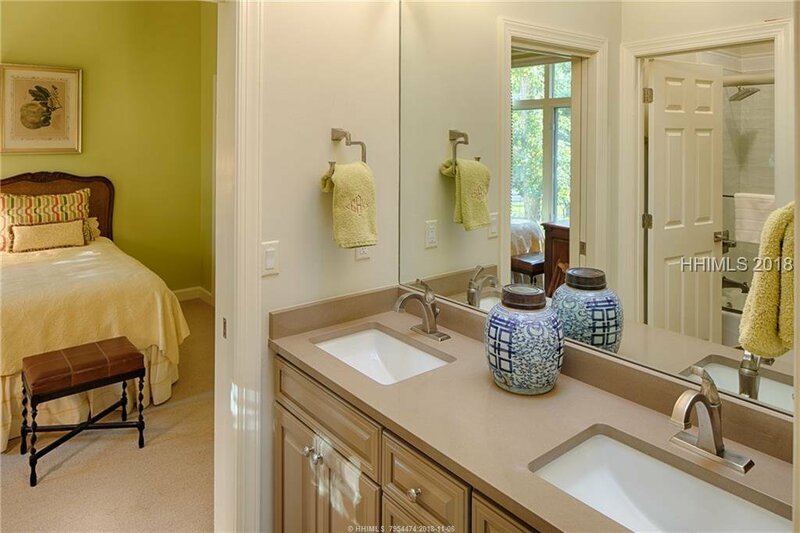 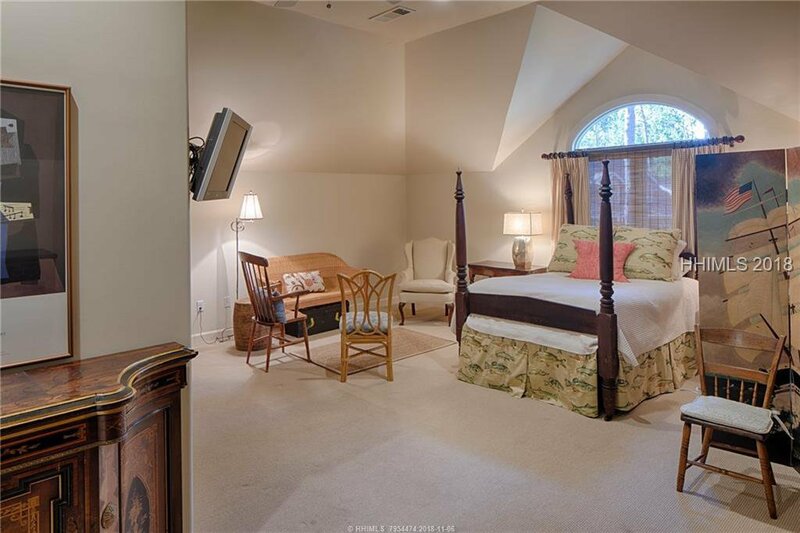 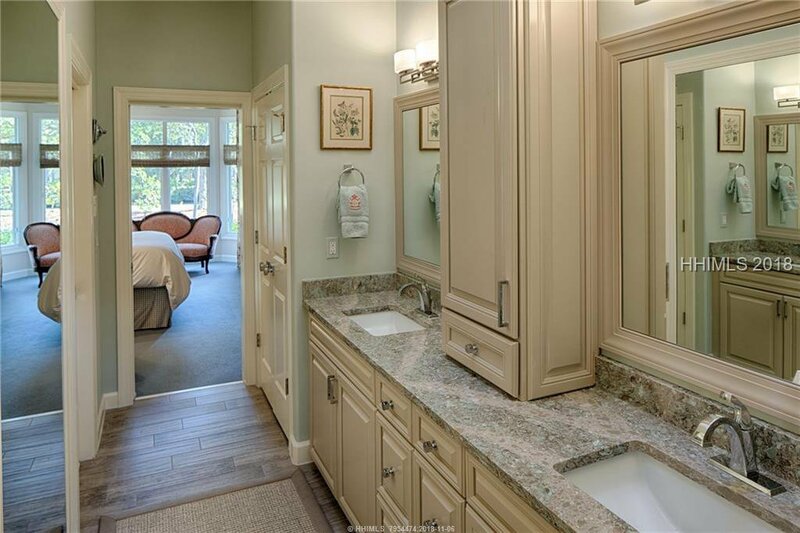 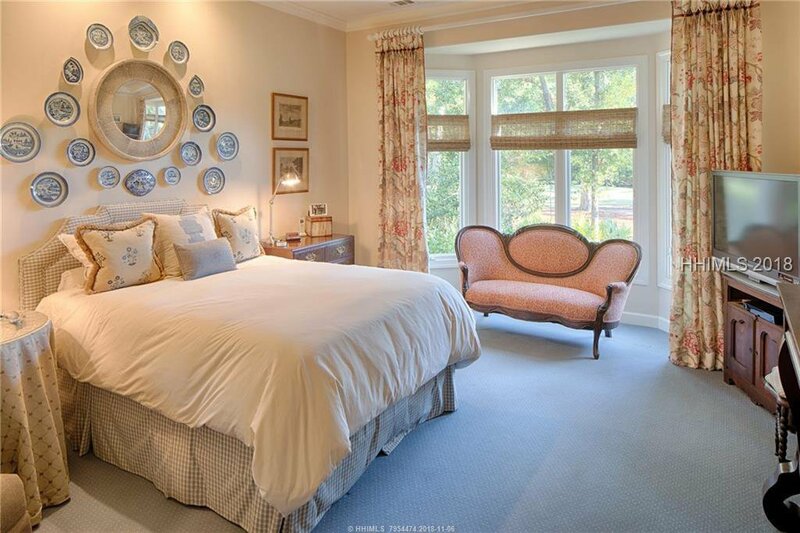 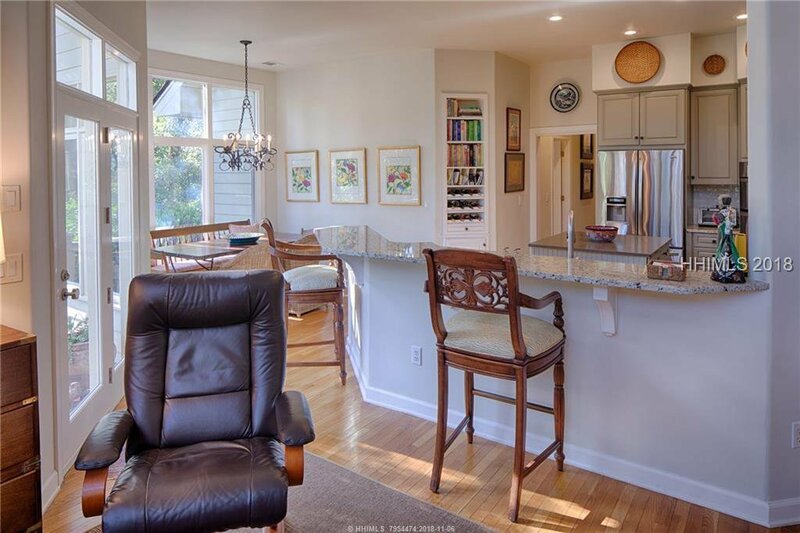 Existing within the home are four spacious bedrooms, 3 full and one half baths, both formal and informal living and dining spaces, and an eat-in kitchen with breakfast nook. 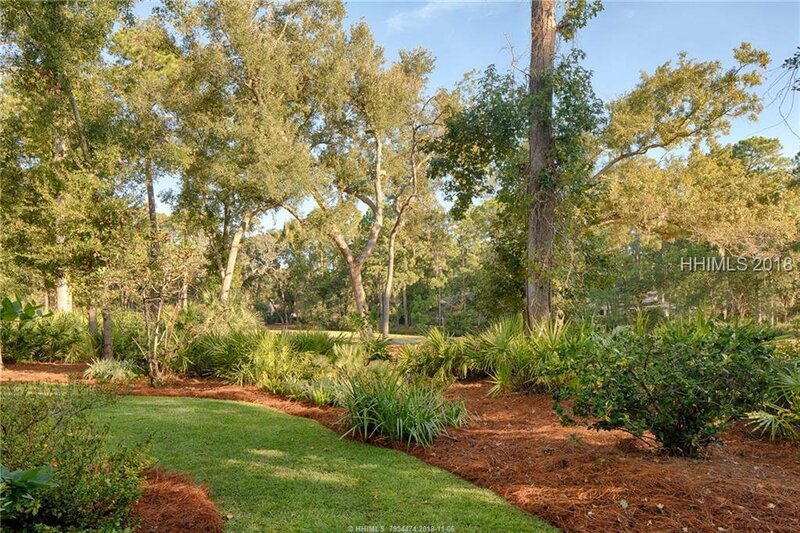 Located idyllically very near the entrance to the main gate, many permanent residents of Sea Pines Plantation prefer this location, due to easy access in and out of the community.